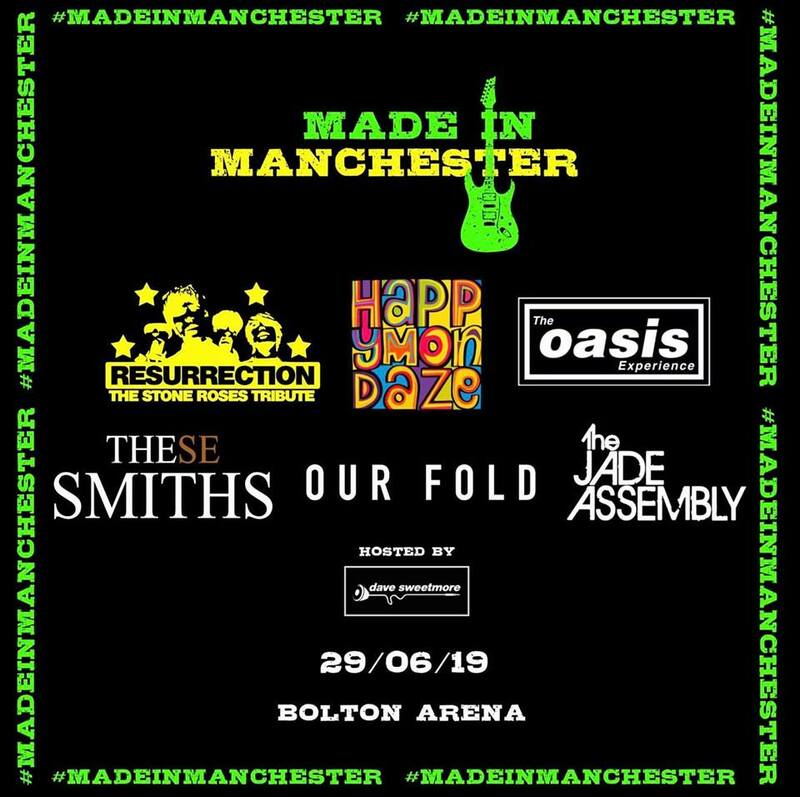 ‘MADE IN MANCHESTER’ outdoor music festival is coming to Bolton Arena this summer! Hosted by  DJ DAVE SWEETMORE who will be playing even more Manchester classics! The family friendly festival is helping to raise funds for grassroots sport at Bolton Arena and will take place on the large outdoor area at the arena. NO tickets will be available on the gate. Pitch Productions bring outdoor music festivals to sports grounds to help engage the local community and raise funds for the club and grassroots sport.